The Best Value in Premium Oregon Pinot? 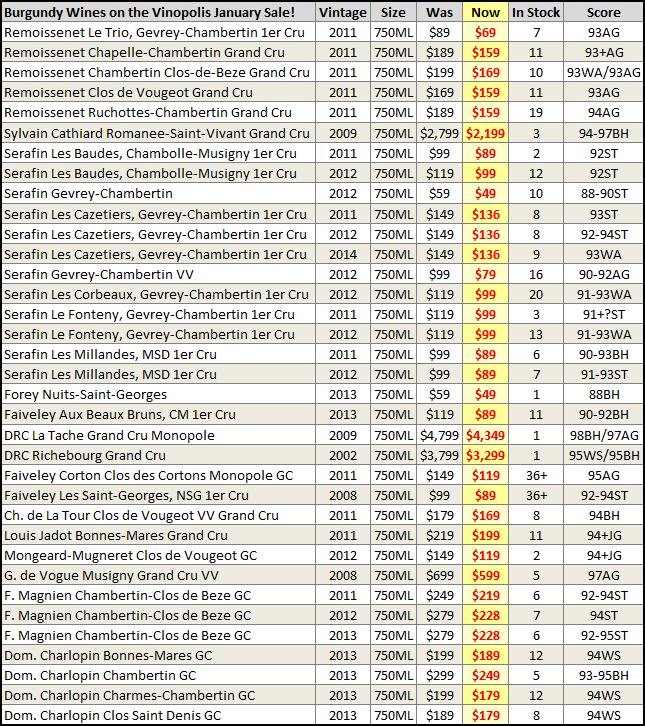 How can Grandes Marques’ Champagnes not be considered among the greatest bargains in France? While grower bubbles get all the attention, the Grandes Marques have quietly started doing all of the things that get so much attention among smaller producers. Growing their own fruit, moving vineyards to organic and biodynamic farming and lowering the dosages on their wines have become commonplace among the best houses. This makes these top growth Champagnes increasingly some of the greatest values ever. The region has suffered for far too long under the misconception that its wines are too expensive. This is simply not the case. 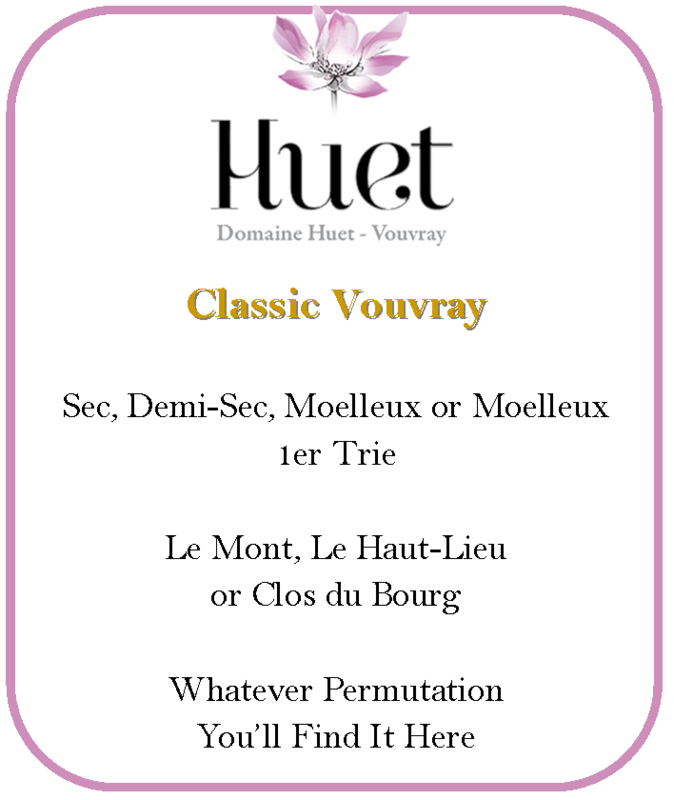 While far too many current releases from the Great Growths in France clock in north of $500 or $1,000 per bottle, in Champagne one finds most Tete de Cuvees are not only under $300/bottle, but these are winery-cellared before release, often for ten years or more! We are enthused to stock some of the top Grande Marques’ Tete de Cuvee and Vintage Champagnes and offer them to you at some of the lowest prices in the country (and some even sweeter by the six-pack!). The average price is $165Searching for Hard-to-Find Top Champagne? Imagine there was a Champagne, produced by a top tier, historic house. Imagine that Champagne was a blanc de blancs, from some of the top Grand Cru villages and aged for an extended time on the lees before release. Further still, this mythical Champagne has only been released five times in the last forty years—truly, only the best vintages made the cut. 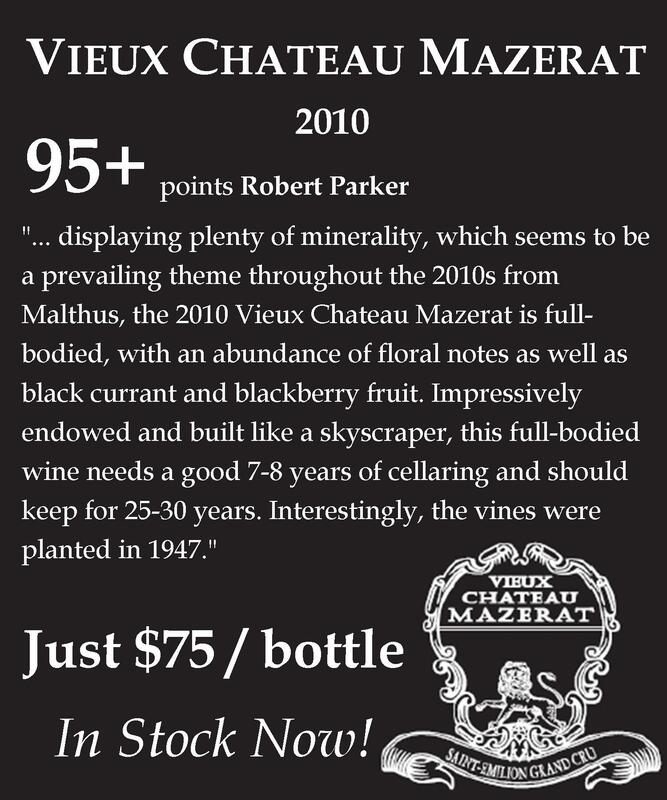 You’d think this wine would be outlandishly expensive and impossible to acquire. You’d be wrong, though, because we’re offering Charles Heisieck’s Blanc de Millenaires for about the same price as a bottle of NV Krug. If you want great Champagne to taste like Grand Cru White Burgundy with fine bubbles, this is something you need to jump on.Charles Heidsieck is one of the great, historic houses of Champagne, but because of their small size, they tend to be overlooked in conversations about elite wines in the region. That’s unfair on so many levels, from their excellent and inexpensive NV to this wine, the top-of-the-line Blanc des Millenaires, produced only in the (truly) best years. Millenaires is a white whale of the Champagne world. Even most “picky” houses declare 5-6 vintages a decade, but Heidsieck will only release this wine under the most perfect of circumstances (the last vintage released was the epic 1995). The resulting wine is powerful, intense but beyond elegant, as only Chardonnay given extended lees aging can provide. We’ve secured a small parcel arriving this summer and are excited to offer it at exceptional pricing. 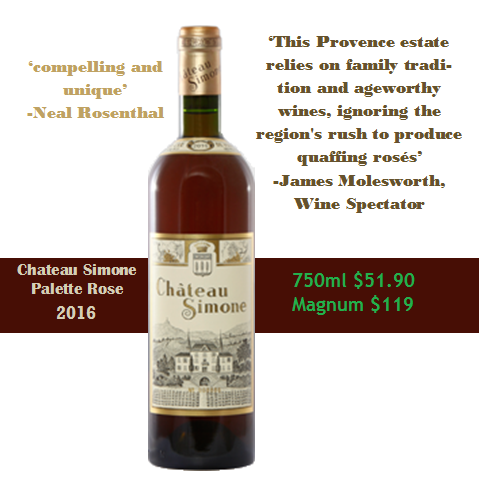 The winery has been mum on how long it will be until the next release, so this may be your best chance at this wine for some time. VinopolNote: Phillipe Tessier has become one of the landmark natural wine producers in the Loire Valley. He turns out a number of exceptional renditions of Chevery and its satellites, all bright, fresh and impressively full of life (as you’d expect). Averaen The Best Value in Premium Oregon Pinot? It’s Even Better on Our January Sale! We’re pleased to offer the exceptional wines of Averaen to Vinopolis—at more than exceptional pricing. If you’re unfamiliar with these wines, you’d be excused—2016 is only the label’s second year in existence, but they’ve already established themselves as a top producer of rich, terroir-driven Pinot Noir in Oregon.Averaen is a project of Baron Ziegler, one of the founders of Banshee wines, and like their counterparts, the Averaen wines deliver exceptional value—a hard thing to do in Pinot Noir. 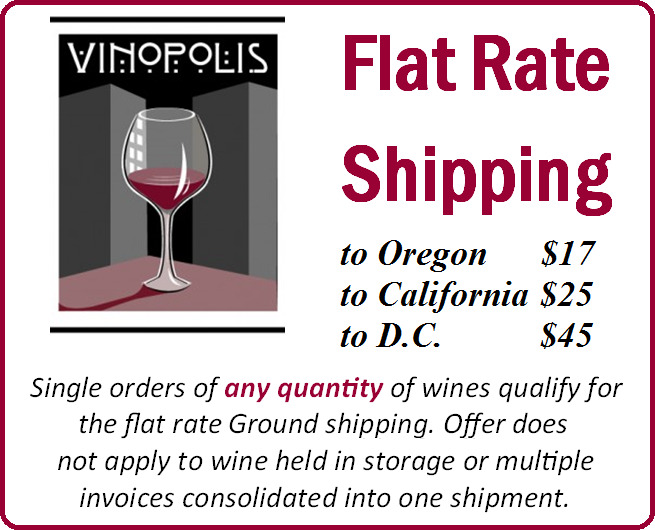 These are exceptionally made and well-reviewed single-vineyard wines (and one Willamette blend) that are a steal for the prices we’re offering them at. 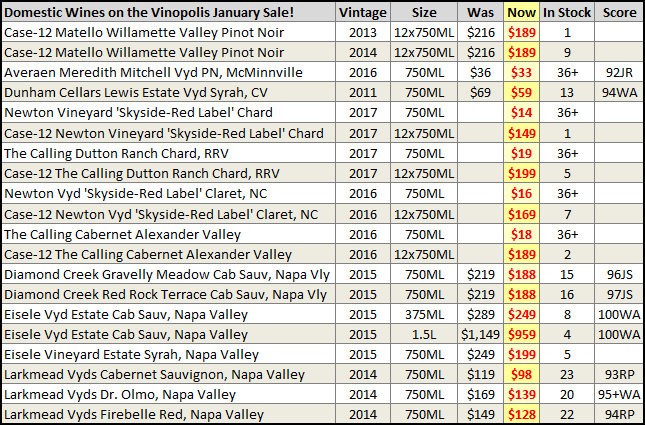 Check out the complete list of domestic wines on sale below or click to shop our entire January sale! 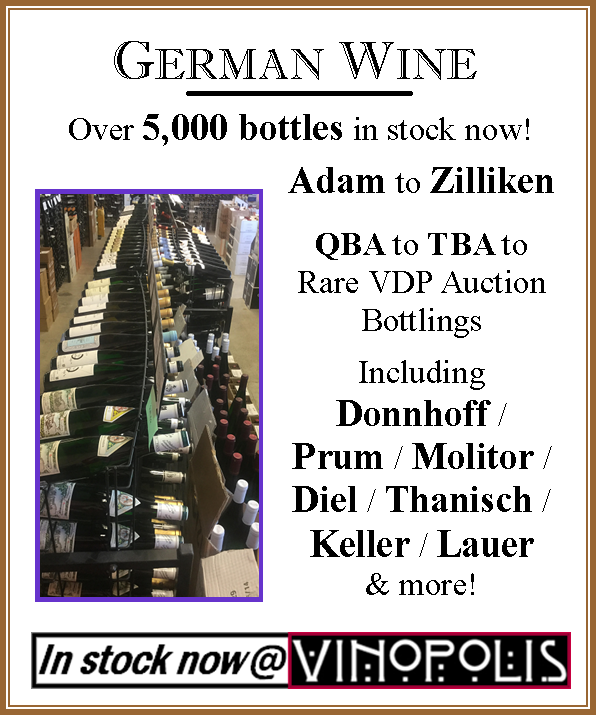 Check out the additional wines on our January Sale at the bottom of this newsletter! Could this be the greatest Southern Rhone vintage of all time? The Domaine William Fevre was born of a force of will in 1959, when William declared his first vintage; this, in a region where winemaking families stretch for centuries, not just decades. The purchase of land seemed to be first and foremost in their mission, acquiring a whopping 78 hectares over 90 separate parcels. The access to this much fruit, in one of the priciest AOCs in France, gives Fevre a leg up in making some of the most iconic Chablis available today. After the warm, rich 2015 vintage, 2016 Chablis wines in general feel like a breath of fresh air—fresh, stony, seaside air. As with most of Burgundy in 2016, yields were terrible and quantities extremely small. Luckily for us and for the producers, the quality of what remained was superb—further proof that Burgundy can and will get better and better regardless of what Mother Nature throws its way. Stylistically, 2016 is a classical vintage (with somewhat warmer leanings). It’s not as bracing as 2014, but shares a similar style of fruit and degree of minerality. These are beautifully Chablisienne wines that nevertheless seem to be delicious right out of the gate. The wines are marked by their chalky, smoky intensity. A character branded into the vineyards by Kimmeridgian soil. And the professional reviews gush with mineral descriptors for the entire collection on offer: from notes of “oyster shell,” “sea breeze,” and “iodiney minerality” – these are wines as intensely mineral as one could want in a fine Chablis. We’re head over heels for the wines and have a nice selection of recent arrivals from William Fevre. Stephen Tanzer 93-95 points “(just 18 hectoliters per hectare produced owing to frost and mildew): Pale yellow. Lovely brisk citrus and apple aromas complicated by gingery spices, white pepper and iodiney minerality. Large-scaled, dense and quite powerful but not yet filled in, with its very concentrated peach and citrus flavors accented by ginger and white pepper. More glyceral in the early going than the Preuses but showing less personality today. This fruit was picked very ripe, with nearly 13% potential alcohol, according to Didier Séguier. Daniel-Etienne Defaix releases Chablis when he believes the wines are ready. This can mean 15 years past their release. Luckily, the time has come for the truly awesome 2005s. They’re not really ex-cellar or library release, but represent the current vintage on offer (and imported by Rosenthal, so you know it’s good). 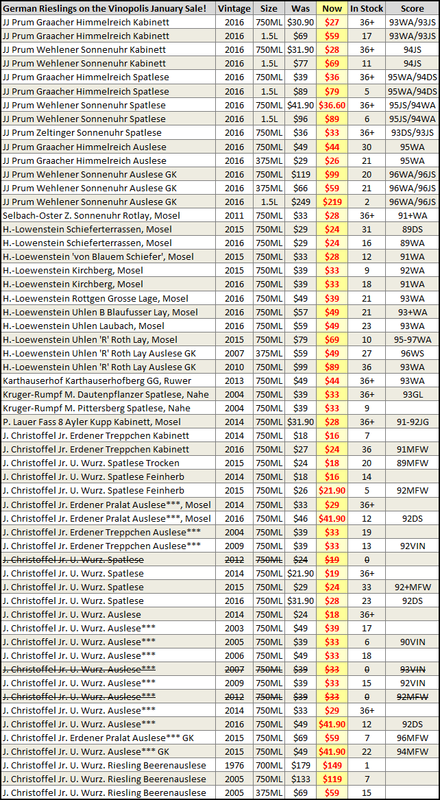 These are magnificent bottlings that have just reached their peak maturity window. What could you possibly expect to pay for such an experience? This is premier cru Chablis, so you’d expect $100 minimum. Well, probably $200, considering these have been quietly dreaming in the winery’s cellar for the past 14 years. 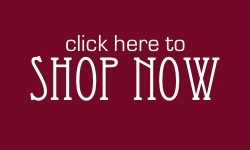 Click here to see all the wines in our January Sale or look below for more wines on the sale!